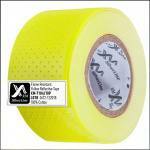 The perforated tapes allow more air circulation due to multiple micro-holes made in the surface of the tapes. 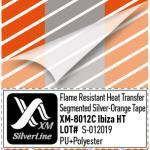 When the worker or firefighter exposed to an influx of heat, then there is a risk of more severe body burn in places where normal reflective tape positioned on FR-clothing. In such situation the Perforated tape helps to decrease body burn by letting extra-heat go away from under the tape. 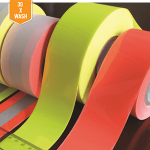 It sounds simple and it works! 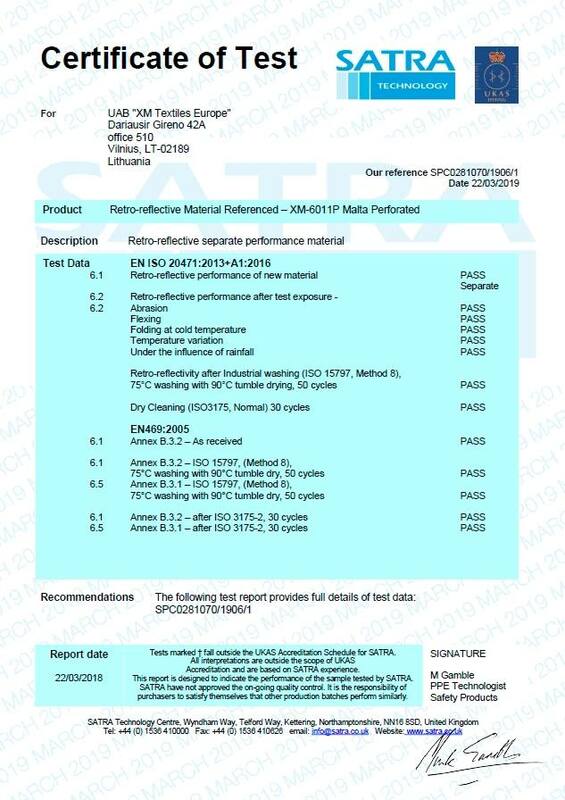 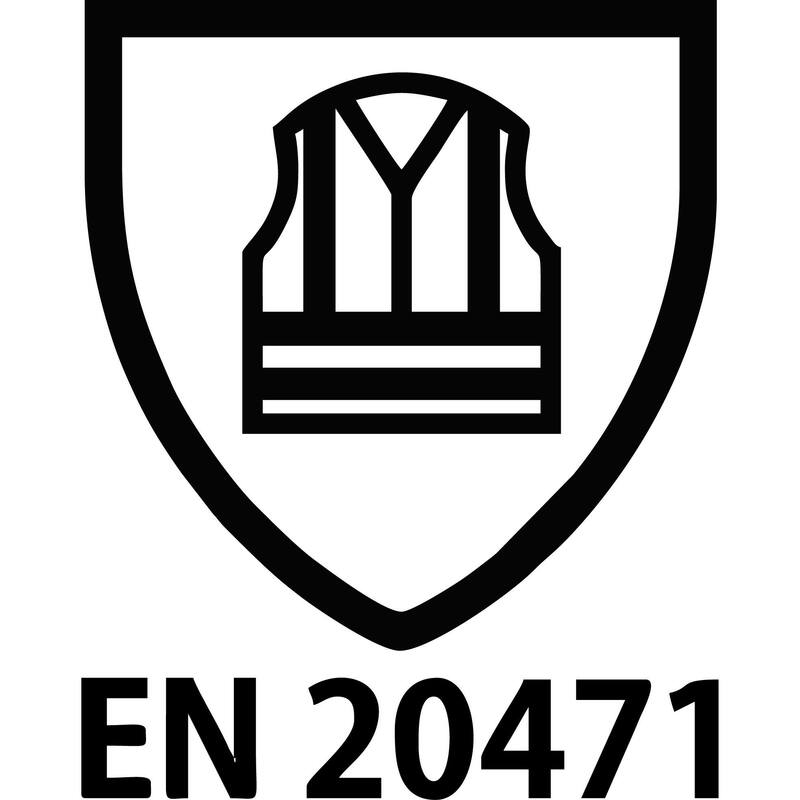 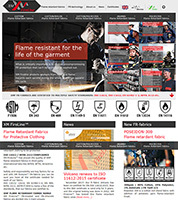 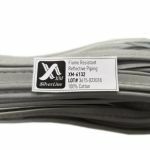 In March, 2019 our new flame retardant reflective tape XM-6011P been certified to EN 469 and EN 20471 in SATRA(UK) lab. 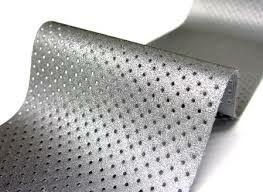 This is a new generation of reflective material. 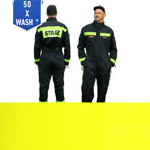 It is more comfortable due to lower weight, better breathability and flexibility. 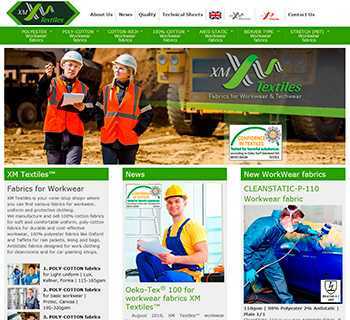 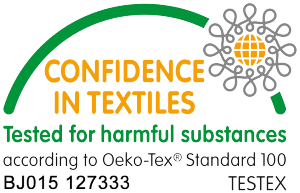 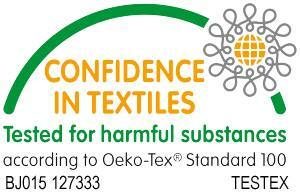 Dry Cleaning (ISO3175, normal Tetrachloroethene (Perchloroethylene)) 30 cycles – PASS – 366 cd/lx*m2. 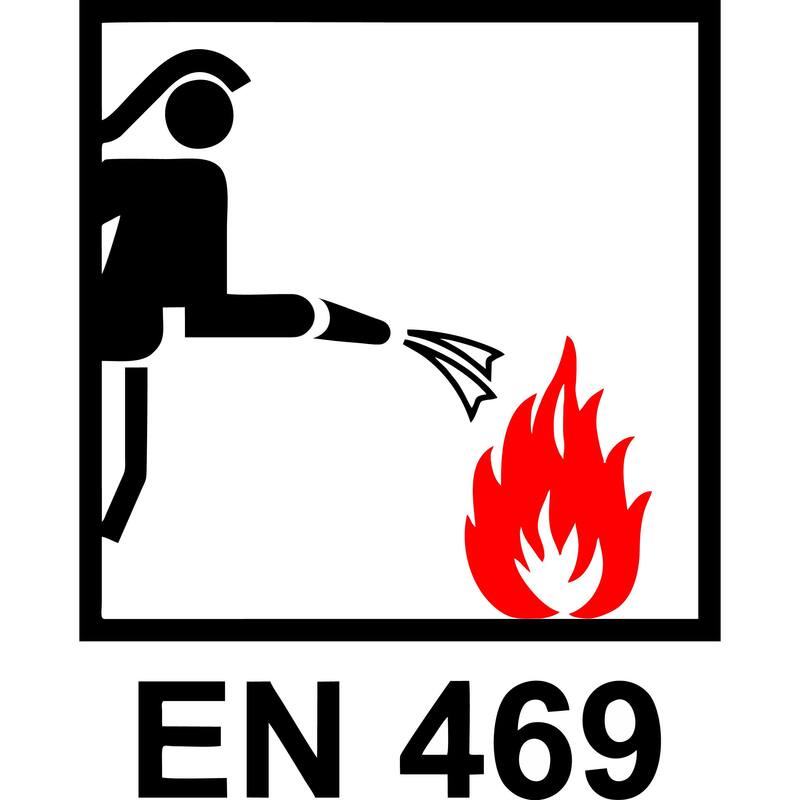 Annex B.3.1 – after ISO 3175-2, 30 cycles – PASS. 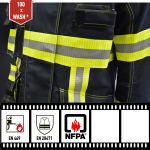 According to these tests, the reflective tape confirmed resistance to 50 industrial wash cycles at 75°C with 90°C tumble dry. 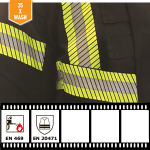 This perforated flame retardant reflective tapes are available in 5cm and 7.5cm widths. 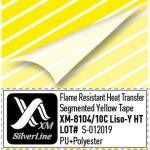 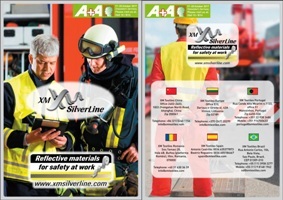 Detailed information is available on the XM-6011P reflective tape product page.